Posts tagged with "ethnobotany fieldwork awards medicine"
Healthy relationships produce healthy work, or why the Q’eqchi’ greeting “how is your heart?” holds lessons for us all. By Amanda M. Thiel. Amanda is a PhD student at Washington State University. 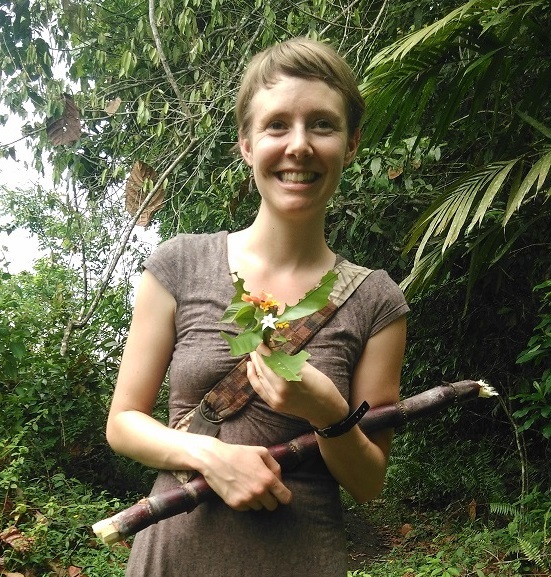 She was the recipient of the Society of Ethnobiology Urban Ethnobotany Fellowship in 2018. Read more about Healthy relationships produce healthy work, or why the Q’eqchi’ greeting “how is your heart?” holds lessons for us all.